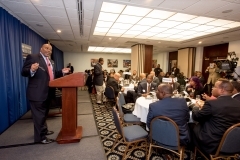 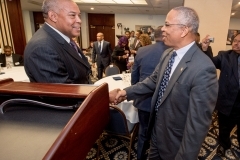 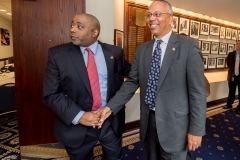 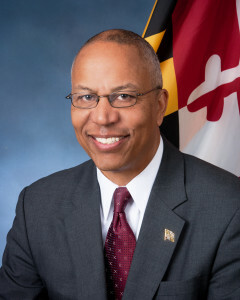 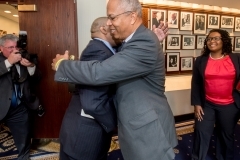 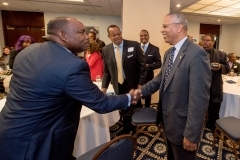 As most of you know, Black Americans for a Better Future launched its inaugural speaker’s series on November 17, 2015 with an interview with Maryland Lieutenant Governor, Boyd Rutherford. 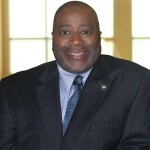 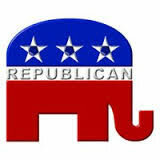 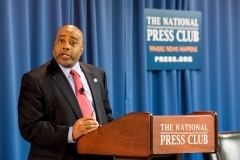 He is the second highest elected Black Republican in the U.S. and most Republicans are unfamiliar with him. We invited 100 of the most successful Black businessmen from DC, Maryland, and Virginia to attend this historic luncheon. 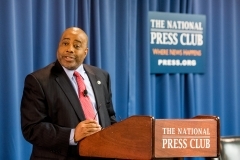 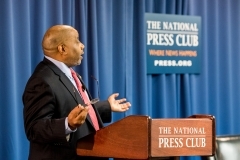 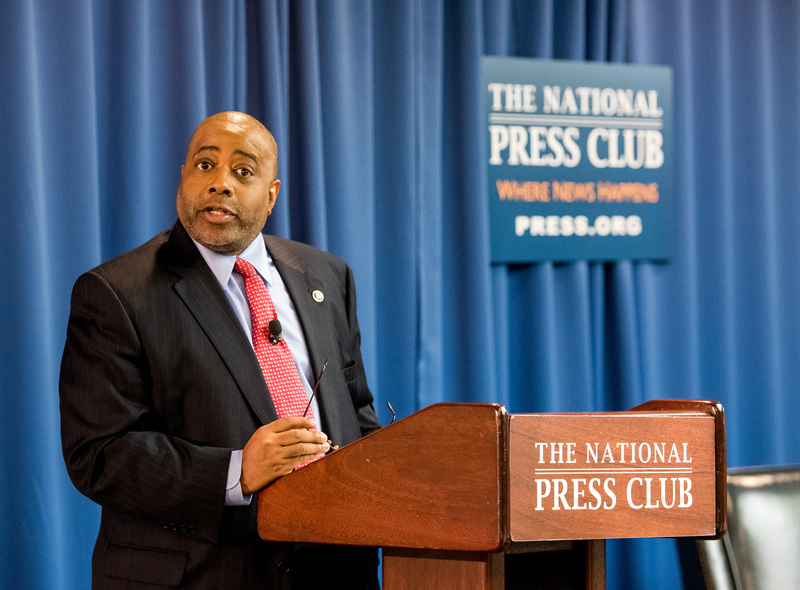 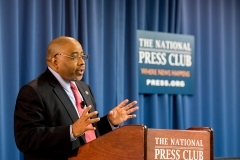 The interview with Rutherford last week at the National Press Club was his first national interview since he and Governor Larry Hogan were sworn in back in January.